By coincidence, I write this post just after reading about a Buddhist British woman being deported from Sri Lanka for having a tattoo of Buddha on her arm. She wasn’t aware that in Sri Lanka this is seen by some as highly offensive, and she was arrested before she even made it out of the airport. 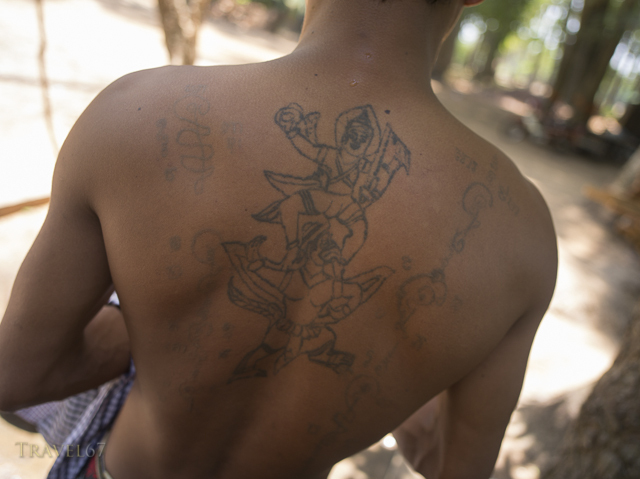 Of course, tourists should be aware of local traditions, but this would be an easy mistake to make considering that in several other countries Buddhist tattoos are signs of devotion. 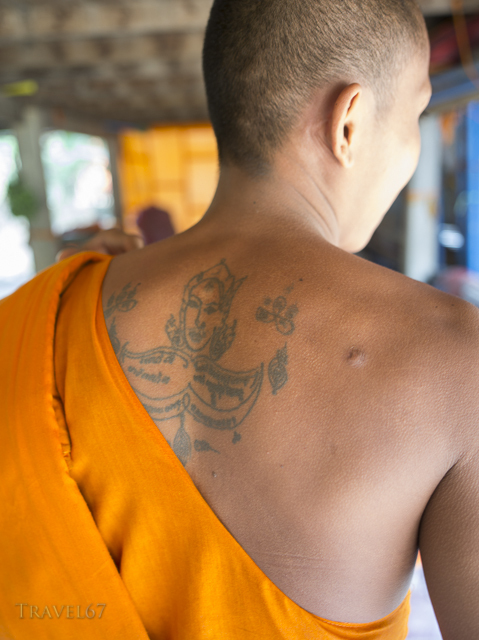 In Cambodia many monks had tattoos on their backs and arms.